10 Insane SEO Myths That You Might Actually Believe - Miranda Nahmias & Co.
First off — before we dive into the SEO myths that REALLY tick me off — let’s get one thing out of the way right now. SEO is JUST as important today as it was the day The Googles was invented. The biggest myth out there right now is that Search Engine Optimization was killed by the social media star (et tu Brute?). Not even social media has the ability to put your product or article in front of your customer at the exact second they need it. At its core, that is what SEO is. 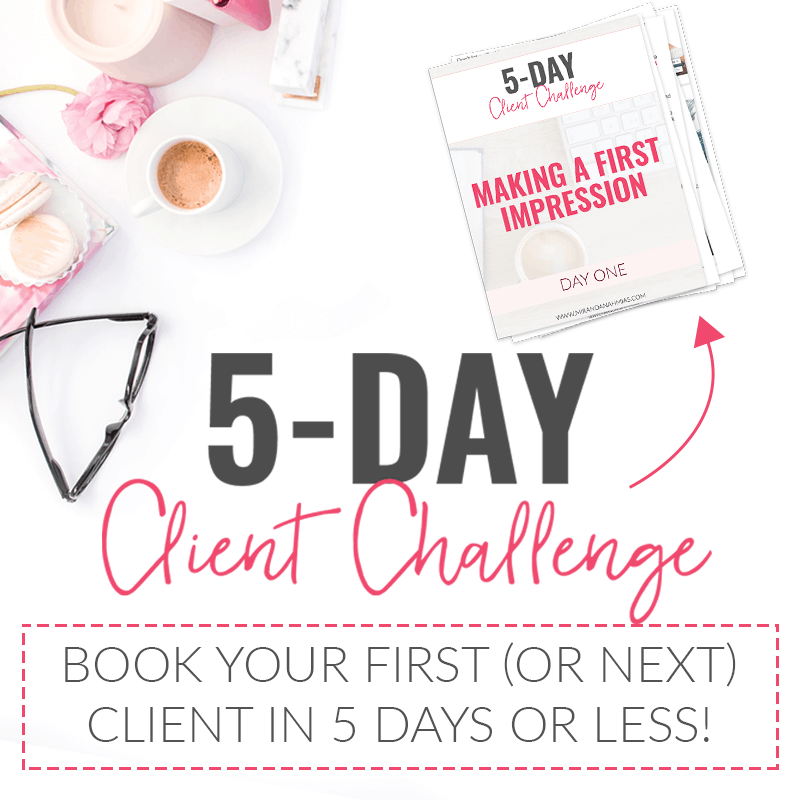 It answers the questions your customers have, garnering you NEW customers, new readers and new sign ups. The absolute cherry on the cake of SEO myths, “SEO is dead….,” drives me b.a.n.a.n.a.s. (and yes…I sang that while I typed it). Think about it! How many times, just this week, have YOU googled something? Why did you click the links that you clicked? I’m guessing it’s because they were on page one of the results you pulled up. How do you think that website got there? OPTIMIZATION, BABY!!! Does that seem like SEO is dead to you? Strong SEO involves building habit. Once you’ve learned the ways of the force, repetition becomes the name of the Google game! 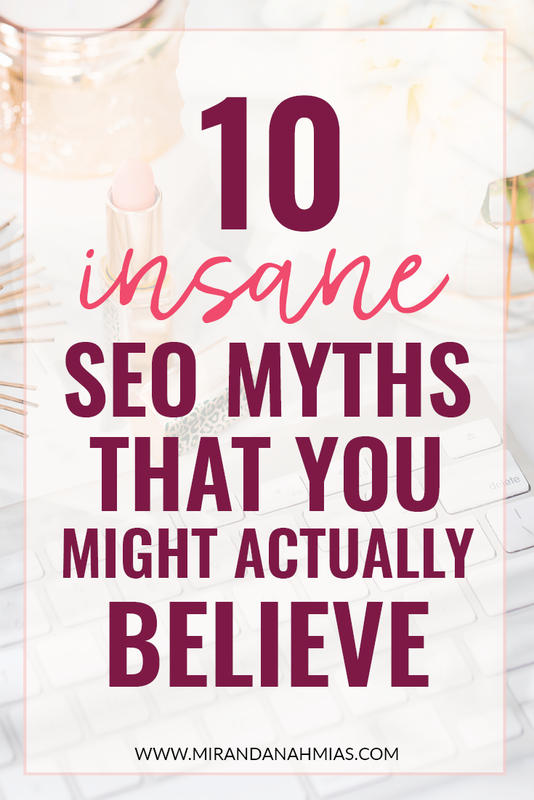 To assuage your fears of the search engine beast…let’s hit on 10 SEO myths that have probably crossed your mind (or browser) during your lifetime of website ownership. Myth #1: Google changes their algorithm too often for me to keep up. Like I said before, SEO isn’t difficult…it just requires learning, then repetition! Yes, Google changes their algorithm a lot, but for the most part they are just small tweaks. The big changes end up getting plastered all over Facebook, Pinterest and Twitter in panic-inducing posts (which have VERY rarely had any validity to small business ranking). The point of Google is NOT to make sure a ton of people get to your website…it’s to make sure searchers find the answers to their questions when they need them! Google is first and foremost a search engine…not a shopping mall. Myth #2: The apps do the work. If you are a WordPress user and haven’t downloaded this free app yet…please do it! But with great power, comes great responsibility. Please understand…this app does NOT do the work for you! The only thing Yoast does is let you know how well YOU have done with your optimization. For example, after you’ve written your post, you plug in your long-tailed keyword into the Yoast app. The app then creates a kind of checklist to let you know if you’ve put those long-tailed keywords into the best possible places. What Yoast DOESN’T tell you, is the strength of your key phrases, how well you’ve backlinked, how well your social media is optimized for the page, what your bounce rate success is, etc. All of these things go into strong SEO! If you want to know more about Yoast and what it DOESN’T tell you…check out this post! Ugh!!! This one kills me!! This little lie comes from a lack of knowledge in the No­Follow/Do­Follow department. It’s true, about four years ago WordPress made it known that they were going to make all links default to No­Follow. So what EXACTLY are no­follow and do-­follow links? WordPress realized this, and fixed the issue by making ALL comment links automatically No­Follow. It was actually a genius move on their part!! Trust me when I say that they have saved you a TON of time and rank loss! Of course, with every change, bloggers and social media fanatics become a little unhinged. The new problem was now commenting! Where commenting once gave you a great-quality link back to your own URL, boosting your rank, now it was JUST a way to communicate with other bloggers. The link itself held little to no value. So why do I think comments still play an important part in your SEO success? 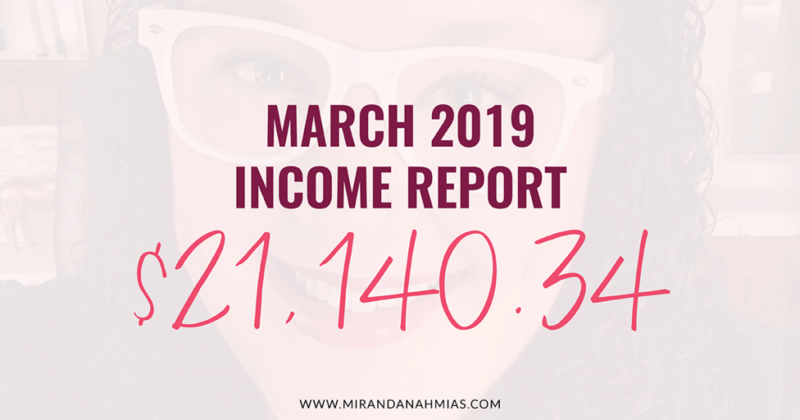 From commenting ALONE in the last year, I’ve received a huge boost in traffic, a few Do­Follow link backs to my own site (you can manually change your comment links to do­follow…which a lot of blogs do! If you average 1–­30 comments on your posts…this is great for link building on your own site! ), as well as numerous guest posting opportunities. The one thing that has never changed is the importance of connecting in the blogging community. You have to be connected to your readers and vice versa! Crafting amazing comments and questions is a great way to get noticed by your fellow bloggers and generate interest in your content! Strong organic traffic will boost your ranks in the search engines…so getting other bloggers to head to your site through (almost) any means is good for more than just a page view, my friend! Myth #4: Your bounce rate isn’t important. This one…this one just makes me laugh. Whoever perpetuated this myth had NO idea what a bounce rate is. Lemme explain. A bounce rate is simply how long your readers are staying on your page. The higher your bounce rate…the quicker your readers are leaving. No bueno! I look at it kind of like a high school student who walks into a prom, sees the “Twilight” theme, and says “Psh….this is stupid. Let’s bounce.” It took them approximately 5 seconds to realize they didn’t want to be there. Google puts a LOOOOOOOOOT of stock into your bounce rate!! So what can you do to lower that bad boy? Put a widget in your sidebar that promotes your top 5­10 blog posts. Use the widget “Inline Related Posts” to automatically suggest related posts to your readers. Include a widget at the bottom of your post that suggests related to posts to your readers! If you use Jetpack in WordPress, the widget is included…it just needs to be activated. Make sure you are linking within your text to at least 2­–3 other pages and posts on your blog!! If they love the post they are reading, you bet you’ll see more foot traffic on other related posts! Reducing your bounce rate tells Google that your site is popular and interesting to the readers that stumble across it. You DO want to be popular and interesting…right? If you want to learn more on bounce rates and how to improve yours, check out “What the Hell is a Bounce Rate?” on the Uncork Your Dork blog! Myth #5: You only need to use a long-tailed keyword a few times in a post for SEO to kick in. WE’VE BEEN OVER THIS, PEOPLE!!!!! Your long­-tailed keyword doesn’t just go at the top of the page and a few times in the body of your post. Long-tailed keywords are SUPER important to Google, and lucky for you, there is a simple SEO rule you can remember to keep Google in your keyword loop!! The Rule: The higher up (and more often used) on the page your keyword is…the more importance Google puts on it. So, let’s think about it. How high up on your blog post or webpage can you put your keywords? First paragraph? Think higher. Title? Think higher. URL? BINGO!! Put that baby as high up on your page (and as frequently) as possible!! To help you get those keywords exactly where they need to be, I’ve included a downloadable infographic (it’s part of the free SEO post pack) just for you guys! Keep it on your desktop (or print it out) and refer to it every time you post a blog. Telling Google EXACTLY what your post is about will have you ranking for your keyphrases in NO time! Myth #6: Social Media traffic is better. Ok. Ok. I concede. Social media is pretty awesome. 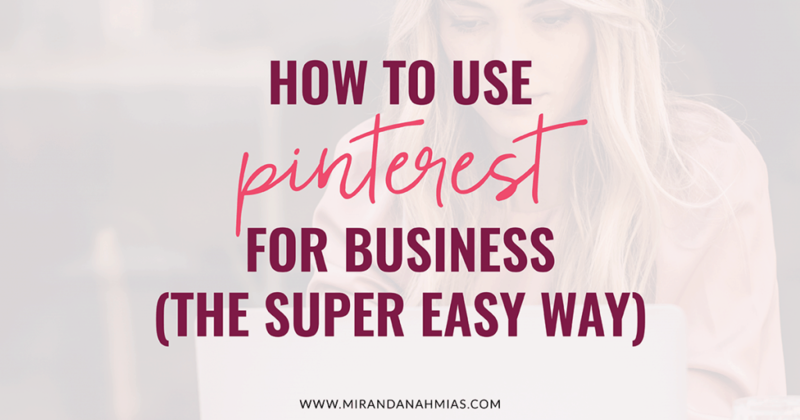 If you do it right, social platforms like Twitter, Pinterest and Instagram can pull in LOADS of traffic to your posts! So why not just do that instead of focusing on SEO? First off…search engine optimization is NOT a social media, so this is like comparing apples to orcs. Totally unrelated. You have to think about your user and what their mentality is. For example, let me give you a scenario. 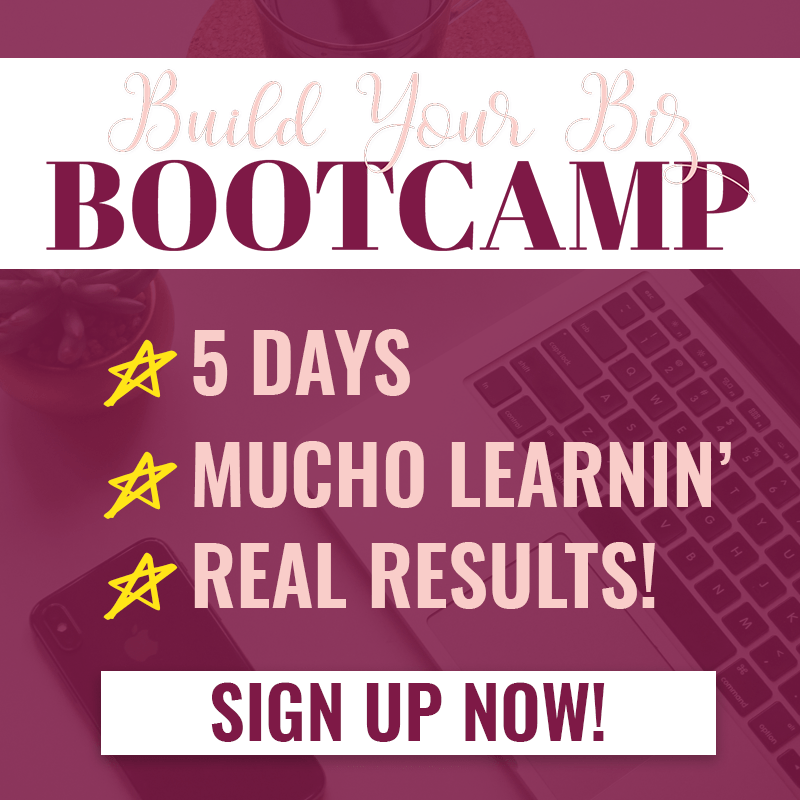 At 11:27am, you tweet about your brand spankin’ new course and shoot out a link to the blog post and course page! At 11:45am, Maria pops over to Twitter to see what everyone is talking about. She sees a few tweets that she responds to, links to some blog posts that she wants to check out later, and a tweet about a webinar that might be interesting in regarding Pinterest. Because she wasn’t there 20 minutes earlier, she misses your tweet telling her ALL about the course she needs! Now, switch things up a bit. 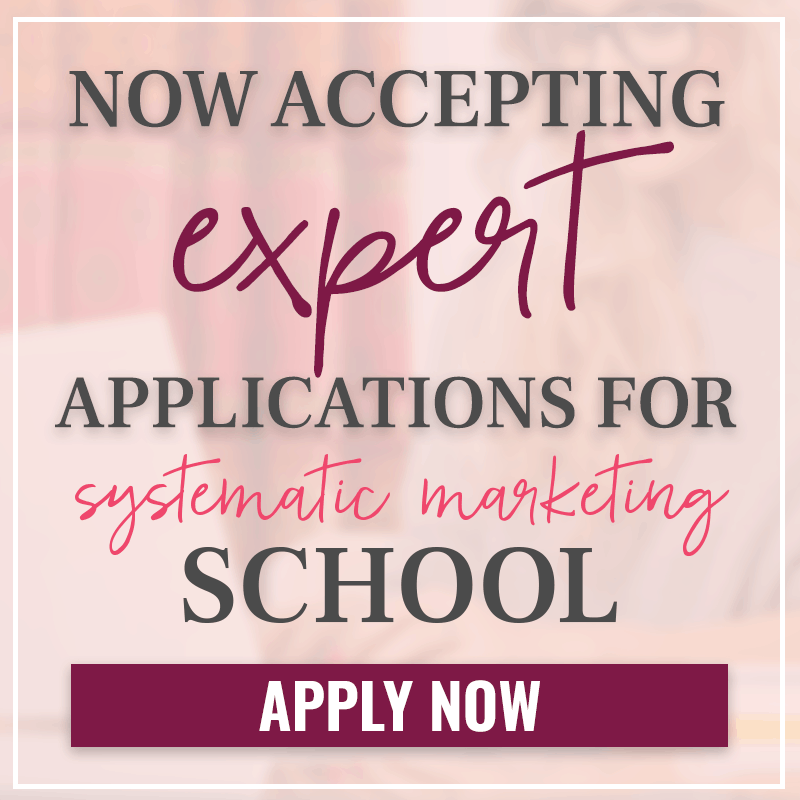 Let’s say Tina doesn’t know you, but your e­-course is still exactly what she needs! Your blog post has been up and running, getting more traffic, telling the Google Gods exactly what your course is about. At 1:34pm, Tina decides it’s time to figure out exactly how to get this e­book off the ground. She googles “How to publish an e­book on Amazon,” and there, in the top three results, is your course. 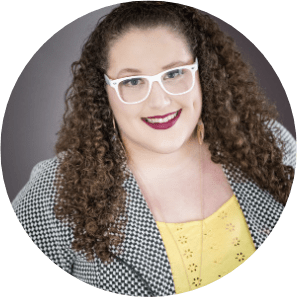 She clicks the link, reads the article, clicks a few more related links…begins to believe that you know exactly what you are talking about…and clicks that “buy now” button. What am I getting at with all of this? Social media is a amazing, but it simply tells your followers what you are currently up to. You click that “tweet,” “pin” or “post” button just hoping that someone needs what you are selling or writing about. SEO puts your product or post in front of your perfect customer at the EXACT moment they need it. 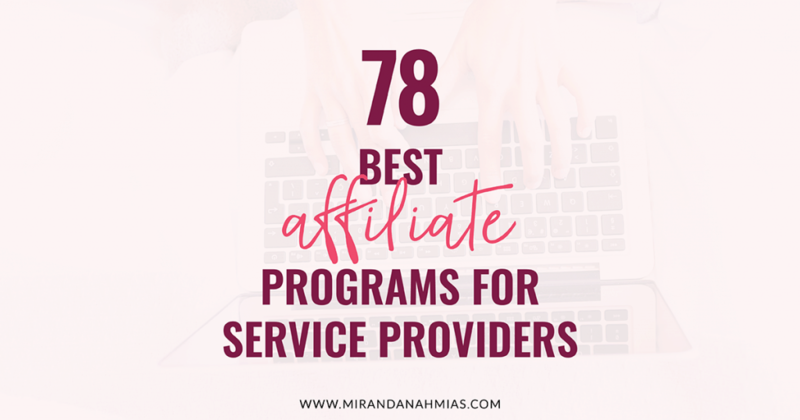 So you are 75% more likely to make that sale or get that subscriber. Google users are looking for answers…and if you have one of the best answers, they are WAY more willing to trust and buy what you have to say. Myth #7: Social media has nothing to do with SEO. Completely opposite of what we just talked about…SEO and social media are ABSOLUTELY related! In fact, when you Google a business or even a public figure these days, their search results will pull up Yelp reviews, Twitter feeds, Instagram accounts and more. The more active you are on your social media accounts, the better your search results will be. So what can you do on your accounts to help you get higher Google rank? Make sure you stay on topic! Yes, it’s ok to show personality and your most recent walk through the park, but for the most part, keep your business social media related to your business topic! Link your accounts to your blog! If you look at the Uncork Your Dork blog, our Instagram account is in the footer, and our Facebook and Twitter feeds are in the sidebar! Now, whenever I mention ANYTHING regarding SEO or traffic building, those keywords will appear on my blog as well. Granted…this part isn’t huge for SEO, but every bit helps! Use your social media to promote EVERY blog post you publish. Two of my favorite widgets are “Social Warfare” and “Revive Old Posts.” These widgets keep a constant stream of on-­topic information flowing through my social platforms. I don’t even have to lift a finger to publish the majority of my content! I just have to participate in conversations with followers! Myth #8: Website scrapes have KILLED the SEO business model. So what is a website scrape? We mentioned them a little bit in this post, just not by name. 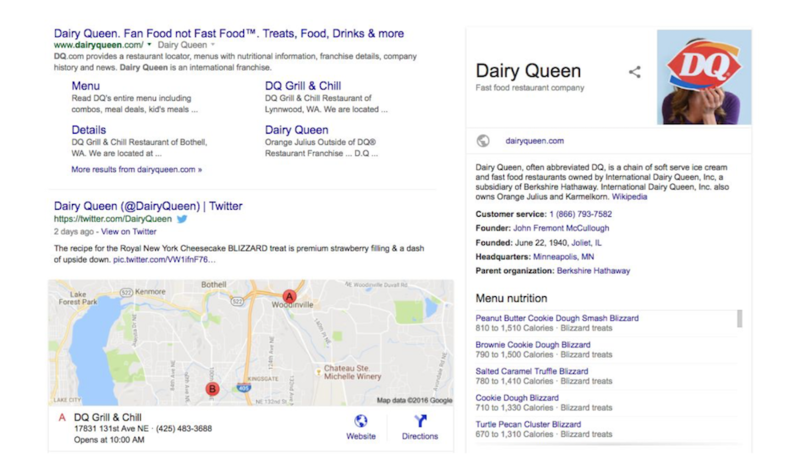 Alright…let’s say you Google “Dairy Queen.” (Here’s a picture of what I came up with when I did…also, does anyone else think the “Brazier” part is weird?). Let’s say I Googled this because I wanted to find their hours of operation. Five or six years ago, you would have had a page with 10 links related to Dairy Queen. Click on the top one, you’d be taken to the site to find your answer. What you get now is referred to as a “website scrape.” Right from Google, I can see not only their hours of operation, but their nutritional value, menu items, twitter feed, phone number, directions and most recent news item. I didn’t even have to click on the website to find the closest dairy queen and what times they are open. How much traffic, on average, do you think Dairy Queen has lost because of this? A crap ton, is the answer. So, why do I think web scrapes haven’t killed your website? First off, unless you are a physical business with opening and closing hours, a movie theatre with times, a national sports league, or a venue selling tickets, you are probably fine. Second, just like every change in technology, you just need to start thinking different! A webscrape is EXACTLY what it sounds like! A thin layer of information scraped from a website. If you think you might be effected by Google’s web scraping technique, then make sure you are clearly offering something to your readers that they can ONLY get by clicking on your link! The NFL (Go Hawks!) gets scraped for scores and schedules, but if you click on their link, you can participate in fantasy leagues, read about your favorite players and follow off­season news. Make your information worth your readers’ time and click! Dear Gott im Himmel, NOOOOOO!!!!!!! Do NOT outsource your SEO!!! First off, if you have no idea what you are doing with SEO, you should at least learn the basics. 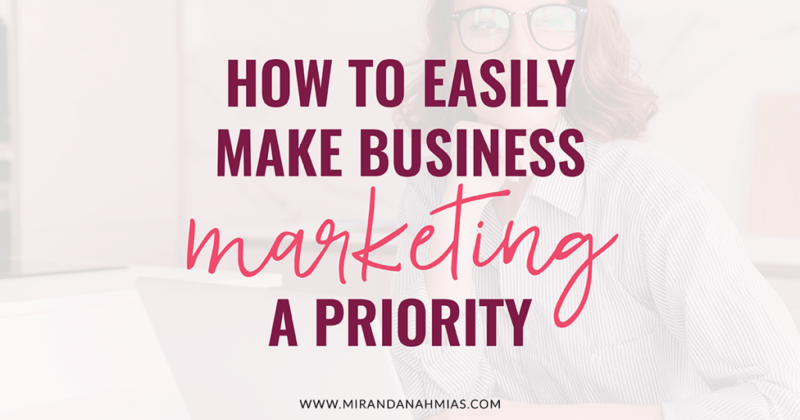 Everything you do in your business career will have something to do with your Google rankings…so you should never be completely hands off. So what can you do if SEO is just…not up your learning ally? 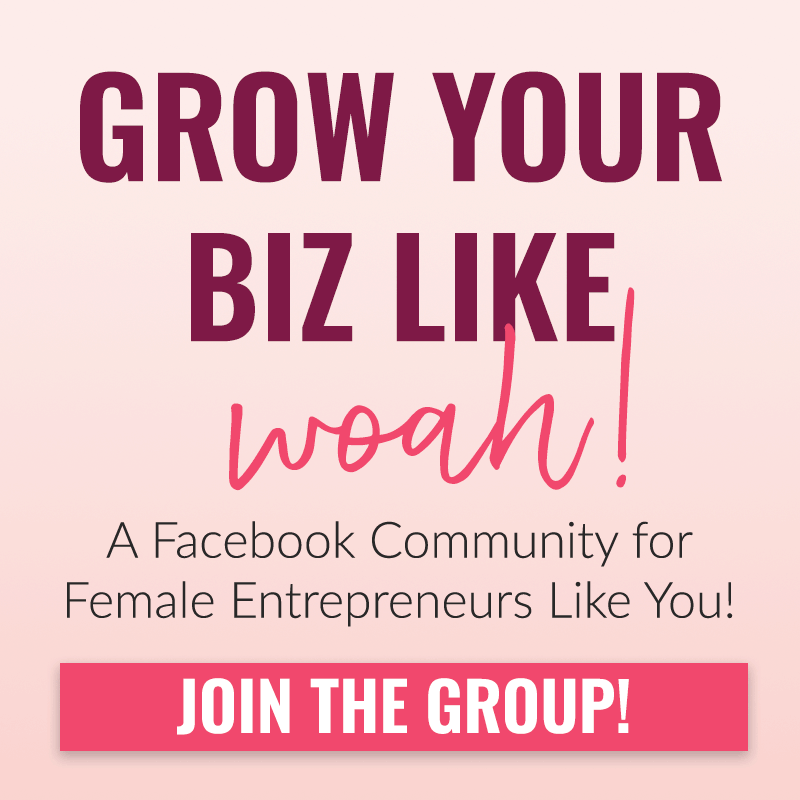 Join Facebook SEO communities! These are great places to ask questions…and learn from other blogger’s questions! When you are ready to hire a VA, hire one with SEO knowledge. Although you shouldn’t outsource your SEO, you can absolutely outsource your editing and SEO spit shining! 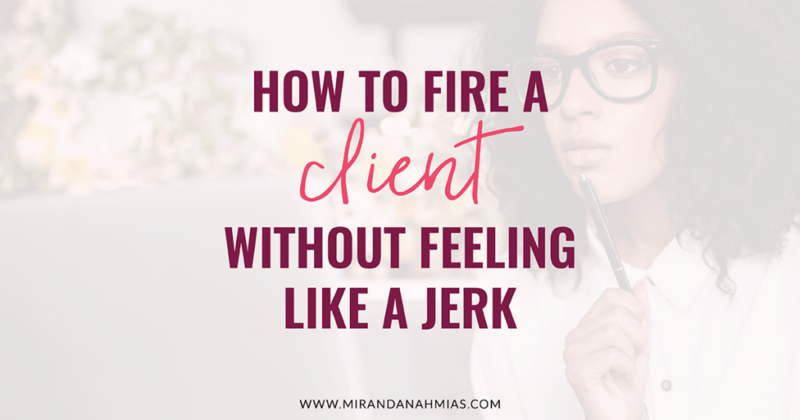 Hire a VA (like Miranda!) who can edit your posts and make keyword recommendations. Don’t forget to download the SEO Post Pack! It’s a collection of some SERIOUSLY awesome SEO worksheets and checklists to get you started on the optimization process! It literally breaks down the basics of SEO for you…one day at a time. It’s free to download…JUST for Miranda’s readers! 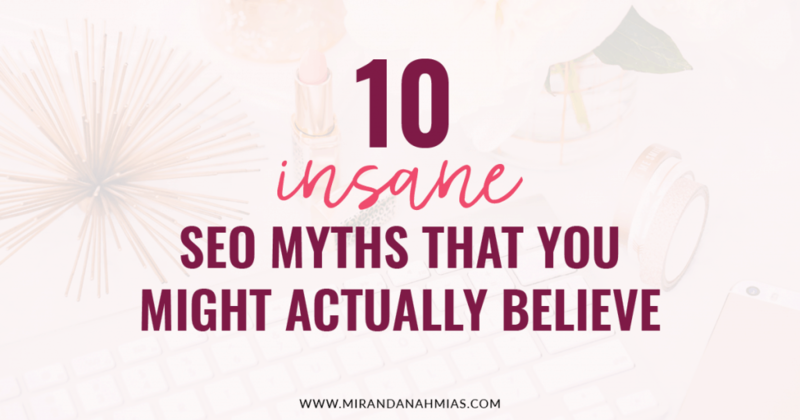 Myth #10: SEO is too time-consuming to learn. Whew!!! This is it!!! The LAST one!!! And if you’ve read EVERYTHING I’ve written above, then this one should a no-brainer people. Yes, SEO is time consuming. But NO!!! It is not TOO time consuming to learn!! Regardless of the panic attacks you hear across the interwebs when Google makes an adjustment, SEO hasn’t changed that much since it’s inception! The basics of Search Engine Optimization have stayed the same. The entire point of Google is NOT to get you traffic, but to get the perfect answer for the searcher. Every change Google makes is dedicated to this end result, and every post you write should do the same. If you keep that in mind, Google’s strict rules make complete sense! Just take your SEO one day at a time, and you’ll be applying the fairly easy-to-learn rules to every post in no time!